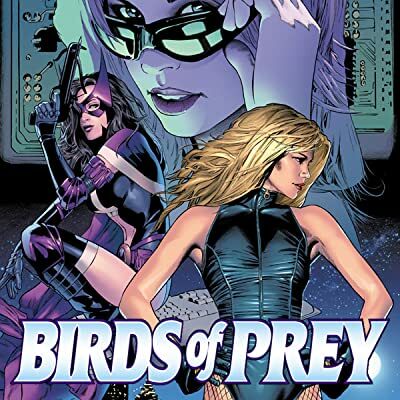 There's trouble brewing for the Birds! 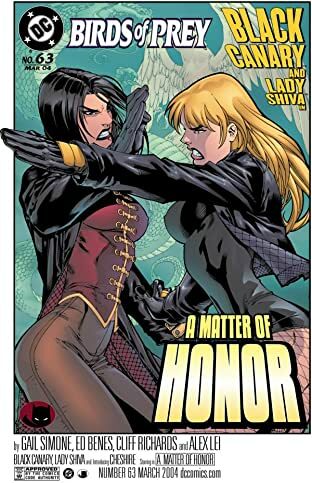 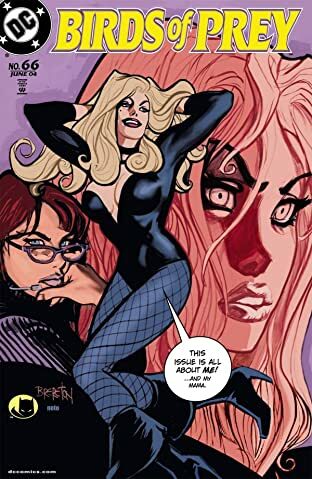 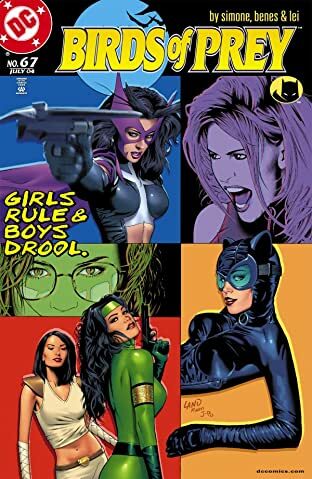 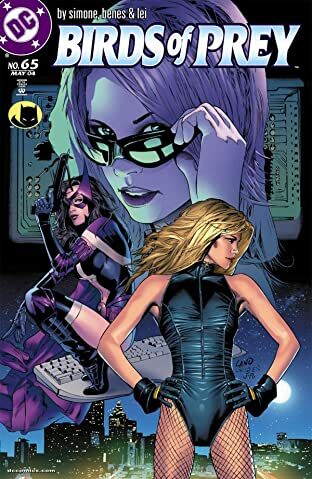 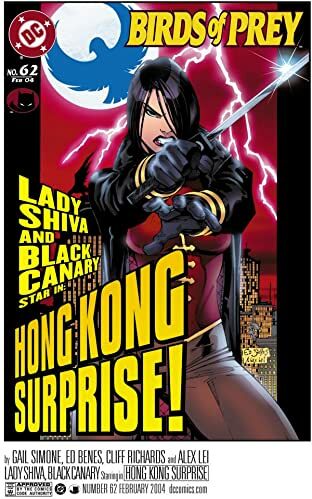 Still recovering from her last battle, Black Canary heads to China on a mission and runs into the dangerous Lady Shiva, who has an agenda of her own. 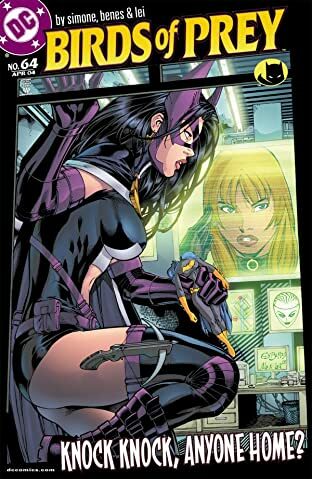 Meanwhile, the information Oracle feeds out to her various heroes starts going strangely and dangerously awry.